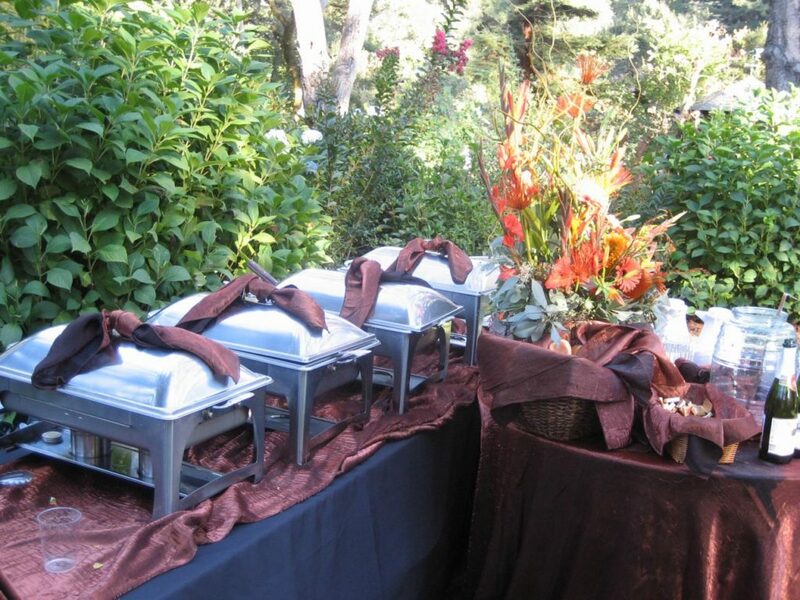 As the daughter of a journeyman butcher and being married to a butcher (Sergio) for over 30 years, bbq catering was a natural fit for Sandy and Sergio and the Rodriguez family. So after retiring the idea came to fruition about starting a BBQ Catering company over seven years ago, it was easy to plan their unique approach and experiences in regards to how they would incorporate this to their new customers. With this in mind, Coyote Sergio BBQ believes in quality meats, produce and rubs. We believe that great tasting BBQ should never be rushed or over cooked. We never substitute quality over quantity and look forward to providing lots of great food for your family and friends! Coyote Sergio BBQ & Catering specializes in traditional style BBQ's with all the trimmin's and fixin's. Our two pit masters have been smoking and grilling for over twenty five years. From slabs of ribs, whole hogs, whole goats, tri tips, half chickens, and our pulled pork, no one delivers the quality of trade-craft that we do! We have grown from a part time hobby on weekends to a full-fledged full-time business with clients spanning all over Northern California and events 7 days a week. We appreciate all the support and partnerships we have made along the way as we continue to grow into Northern California's premiere BBQ Caterer. Date/time, # of people, location, type of food, type of event, special requests. "Best garden veggie burger ever! Thank you for the awesome experience"
"We used Coyote Sergio for an after wedding celebration. Sandy and her crew were friendly and professional. They handled everything perfectly and timely. 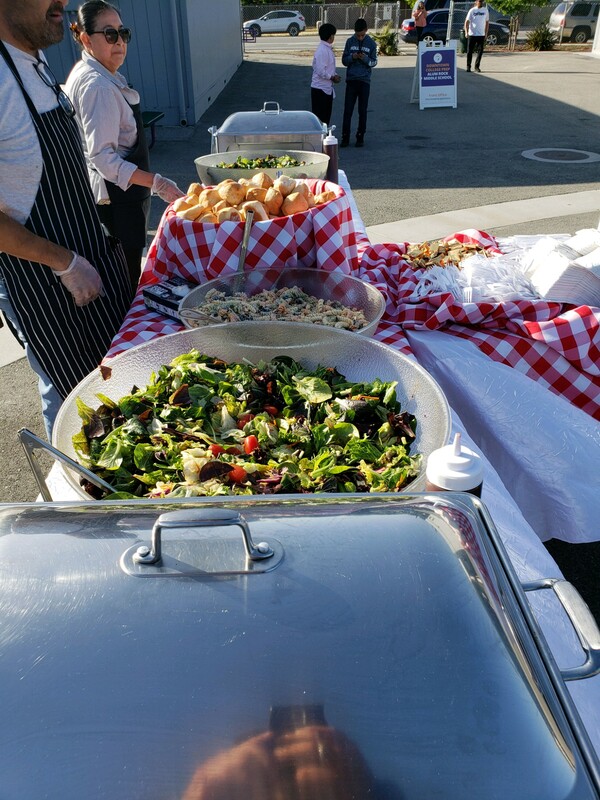 The food was some of the best we have had at a catered event." Sign up below to receive special offers and discounts from us, and be the first to know about menu changes at Coyote Sergio BBQ!